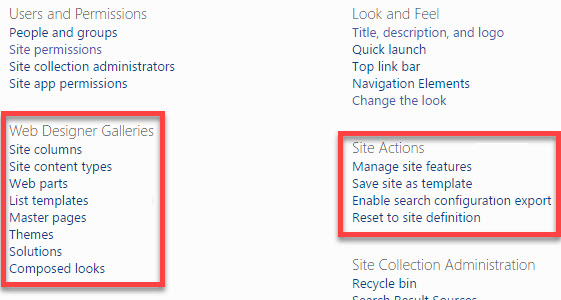 When customizing SharePoint we often create our own page layouts for solutions like news, events or information pages. In some cases I add a web part to the page layout. 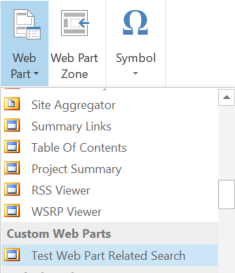 Adding web parts to a page layout when you use your own editor (not SharePoint Designer) can be a bit difficult if you don’t know all the coding details. To make live a bit more easy I use the following steps. 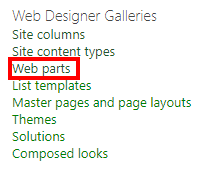 The solution consist of two parts creating the required web part and adding it to a page layout, three if you us another editor than SharePoint Designer. Now you need to get the display names of the fields you need to set to read only (disable). Note that you need the correct name of the input, select, text area etc fields. Make sure you do not select the label of the field. Depended on the type of field different code is required. Open the edit (or new) form of the list. One of our customers uses workflows to review and approve important project documents. The project board members receive workflow tasks to approval for example the mandate and the project initiation documentation (PID). The customer uses a view to see if the approval workflow is running, complete or not used. After weeks of using the workflow the customer stated that all the workflow information of completed workflows is missing. This is a problem because the customer needs to be able to provide an audit trail of the approval process for important project document. 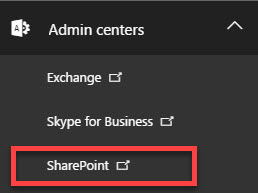 The cause of the seaming missing workflow information is the SharePoint timer job Workflow Auto Cleanup Job. 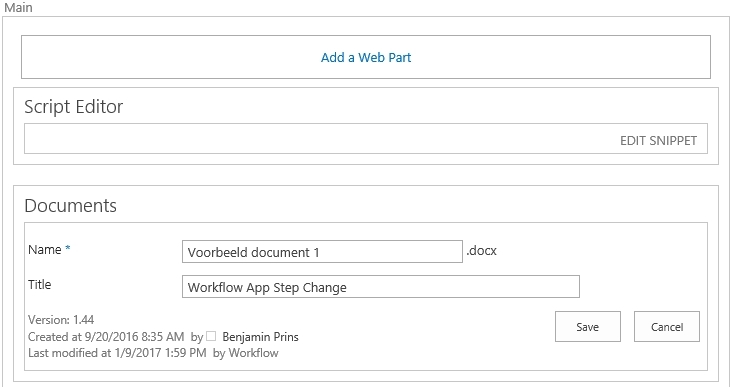 The job is responsible for deleting related workflow tasks and the workflows status used in views. The job removes tasks that still exist 60 days after the workflow is completed or cancelled. This is done to prevent the task list to become too large and impact performance. The actual workflow information will not be removed and can still be accessed through the workflow history. Because the required audit trail information is not lost we did not change anything to the timer job, to make sure no potential performance issues where introduced. We introduced the following solution to overcome the default cleanup behavior. We added a step in the workflow that filled in an extra column, the column contains the information if the workflow has run or not. The column was removed from the edit page to make sure only the workflow changed the value of the column. We taught the customer how to use the workflow history, to gain easy access to the audit trail. It is possible to disable the timer job. However, this is not recommended. Disabling the timer job creates a potential impact to performance.